Let the Festivities Begin, bloglines ! Three years ago today, I started blogging. 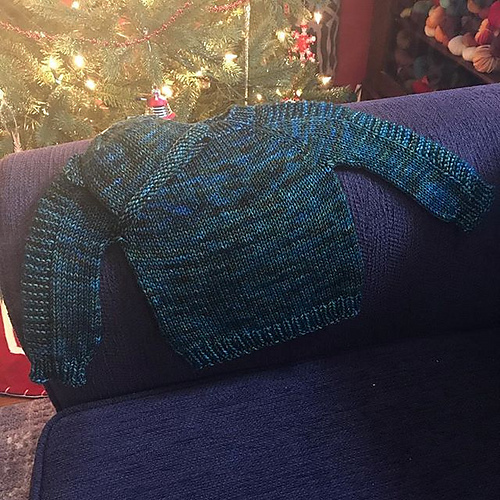 In the past three years, I have learned a lot about knitting, blogging, coding and photography. I have also made new friends, IRL and online and I cherish you all. Thank you for joining me on this journey – I look forward to another year! To celebrate this milestone, I’m having a contest. 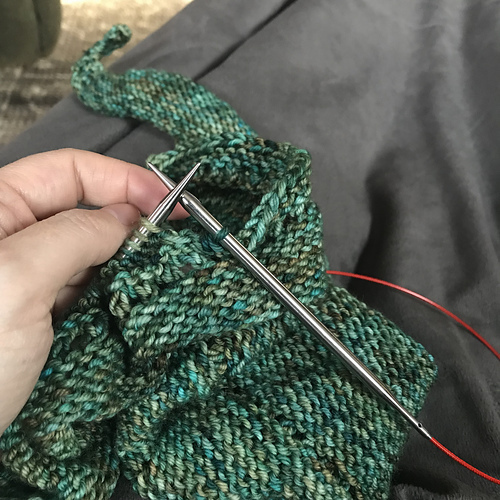 It’s pretty simple, really – leave a comment on this post and you’ll be entered into a drawing for some yarn or roving (or both, depending on my mood) and…drumroll please…. You have until midnight Tuesday to enter – good luck! Posted in Wanna Win Something? Tagged blogiversary, shall we play a game?